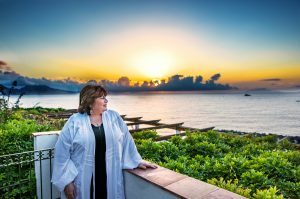 Joanna Salerno began as a Spiritual Director after being trained at St. Thomas University. From there she led women’s growth groups, grief groups and healing prayer groups in the Ft. Lauderdale area eventually becoming a licensed massage therapist in 2004. As she progressed in her own personal journey, she became interested in and studied energy and esoteric healing modalities, traveling all over the United States to attend trainings, classes and seminars. 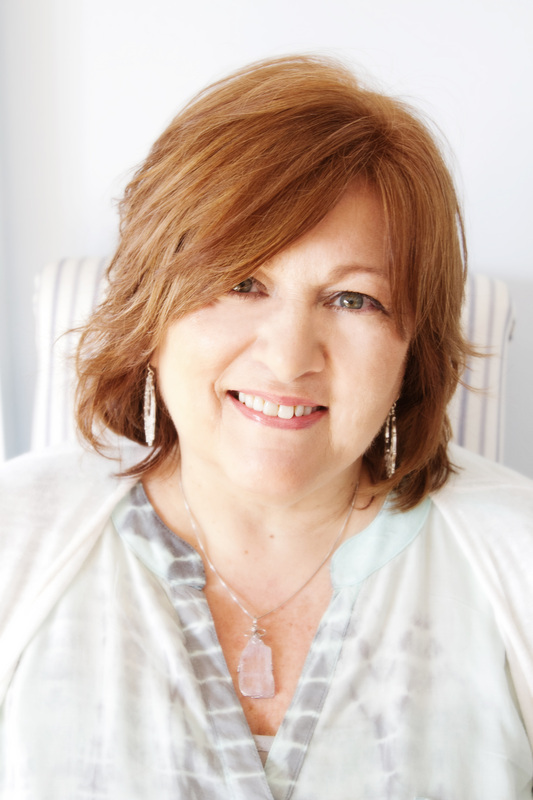 Working with renowned teachers, healers and shamans to deepen her own understanding of powerful healing modalities, Joanna brought a wealth of knowledge into practice with her clients. With over 17 years experience of empowering, healing and guiding her clients, Joanna devotes her heart and soul to providing a space of healing without judgement or condemnation, but instead creates a space of pure love and light allowing her clients to heal emotionally, physically and spiritually. Her own journey through both light and dark moments have allowed her to emerge as a well rounded facilitator, teacher and healer. Developing a keen sense of awareness of Source through her own Spiritual quest, she comes along side her clients and helps them find the light, healing and power within so they may root, expand and grow in their own journey. Through this process, it is Joanna’s profound privilege to work with her clients in such a deep authentic loving way.